Havanera is a Latin-inspired menswear brand created with rich fabrics and nostalgic details. 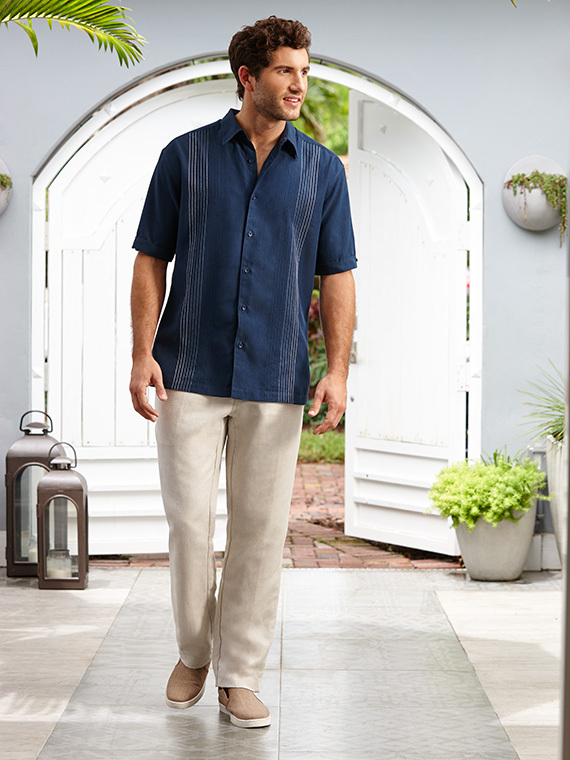 We've gone back to our roots, taking authentic design inspiration from the traditional Guayabera and translating the look into relaxed, sophisticated apparel with versatile styles appropriate for any occasion. Havanera is available at JC Penney.